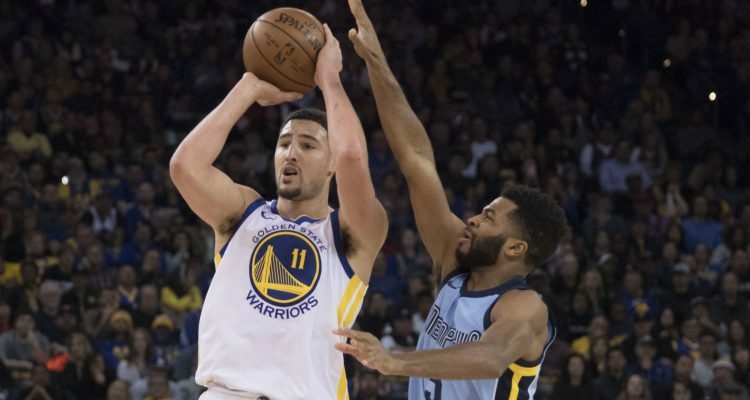 In many ways, the Golden State Warriors drew from the heyday of the Memphis Grizzlies across from them on Wednesday night. In the Grit n Grind days, 97 points would represent an outburst but 84 points would be a standard night at the office. 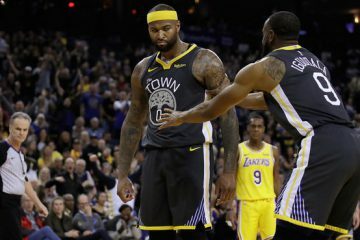 For a team missing its heartbeat on defense in Draymond Green, along with Stephen Curry, Andre Iguodala, Shaun Livingston, and Zaza Pachulia, the Warriors were forced to adapt, and paid homage to the now extinct defensive juggernaut. And in doing so, the Warriors stumbled their way into a 10th straight victory. It was neither the most exciting game nor the most well-executed. There weren’t flashes from Kevin Durant – although Klay Thompson’s 9-9 start was a spectacular beginning to an eventual 10-16 finish – or a tremendous Spurs-ian offense (26 assists to 16 turnovers). 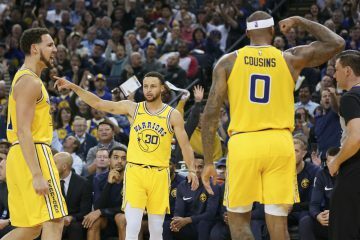 Instead it was a Strength in Numbers effort from Jordan Bell, Kevon Looney, Patrick McCaw, and yes, even Nick Young that squeezed together enough points to pull away from a haphazard Memphis roster. There’s time now as a Warriors fan to reflect a little bit. 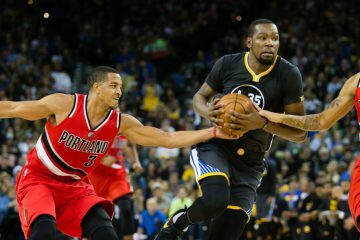 Even going as recently back to last December, when the Warriors were in a bit of a panic as Draymond and KD were arguing, Steph benching on Christmas, and the overall uncertainty of the KD/Steph dance for the ball, it was quite a time. Fast forward just one calendar year and everything has shifted, into a San Antonio Spurs and Cleveland Cavaliers mindset, to an even larger extreme. The Warriors are favored, and not just in contention, to win the title. Nothing matters other than staying healthy, and minor ailments are enough to sit guys out multiple guys, even weeks. Enjoy the stress-free weeks, months, and now regular seasons at this point. 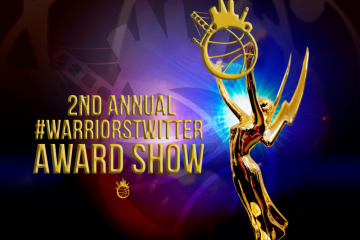 It won’t be long before the Warriors are causing panic attacks again. For now, slight heart-rate jumps because of Swaggy P transition pull-ups will have to suffice. 1. Another game, another series of backcuts from Omri Casspi that would make even college coaches blush. Shouts to the kid in the stands that kept shouting his name and even going so far as saying “Casspi Better!” when Jordan Bell checked in for him. 2. Speaking of the crowd, it was filled from start to near finish, and was quite loud in the few moments it was given. No Stephen Curry so less gentrification, eh? 3. Klay Thompson has been shooting further and further, from Steph range. That didn’t use to be the case, as he seems to be shooting it from his normal comfort zone, whereas in the past, he would shoot it for as a heave. He is also learning to use his gravity, finding KD and Casspi a few times in the 2nd quarter, instead of launching some off-balance J. 4. McCaw has been particularly dreadful since his return from a concussion. His misses are not only misses, but complete clanks, with the ball flying all over the place. He did, however, get a sweet tip slam. He was hustling all over the floor so it paid off. That’s a start. 5. Just a few more games until Stephen Curry returns.